Description: On this week's show, Vic speaks with Brenda Osborne-Wansbrough, General Manager of the NEWLY RENOVATED WILD WING WASAGA BEACH. Hear what's in store with so many NEW Items on the menu and even PASTA and Salads . Hear about the exciting DAILY SPECIALS all priced to PLEASE EVERY BUDGET with a new Saloon Bar and with a Family Friendly Atmosphere. NEW MANAGEMENT & NEW LOCAL EMPLOYMENT OPPORTUNITIES! 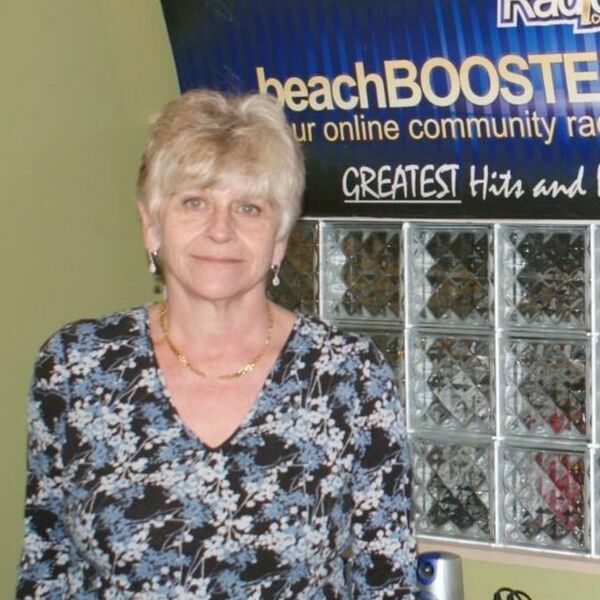 BEACH BUSINESS SPEAKS from Beach BOOSTER Radio, Wasaga Beach's only truly LOCAL radio, available ON DEMAND on any device from our Podcast Page. Please enjoy & SHARE! On this week's show, Vic speaks with Brenda Osborne-Wansbrough, General Manager of the NEWLY RENOVATED WILD WING WASAGA BEACH. Hear what's in store with so many NEW Items on the menu and even PASTA and Salads . Hear about the exciting DAILY SPECIALS all priced to PLEASE EVERY BUDGET with a new Saloon Bar and with a Family Friendly Atmosphere. NEW MANAGEMENT & NEW LOCAL EMPLOYMENT OPPORTUNITIES! BEACH BUSINESS SPEAKS from Beach BOOSTER Radio, Wasaga Beach's only truly LOCAL radio, available ON DEMAND on any device from our Podcast Page. Please enjoy & SHARE!